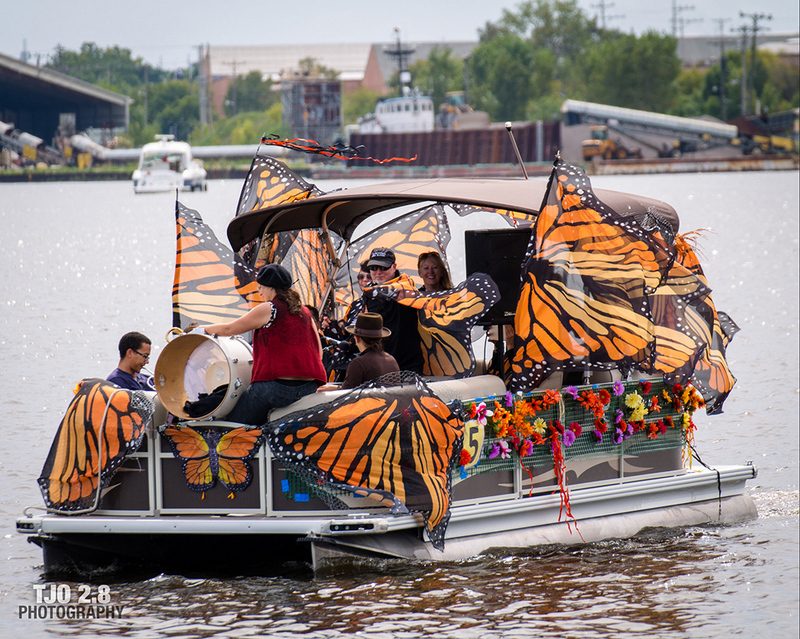 The 3rd Annual Milwaukee Riverkeeper Boat Parade is coming! 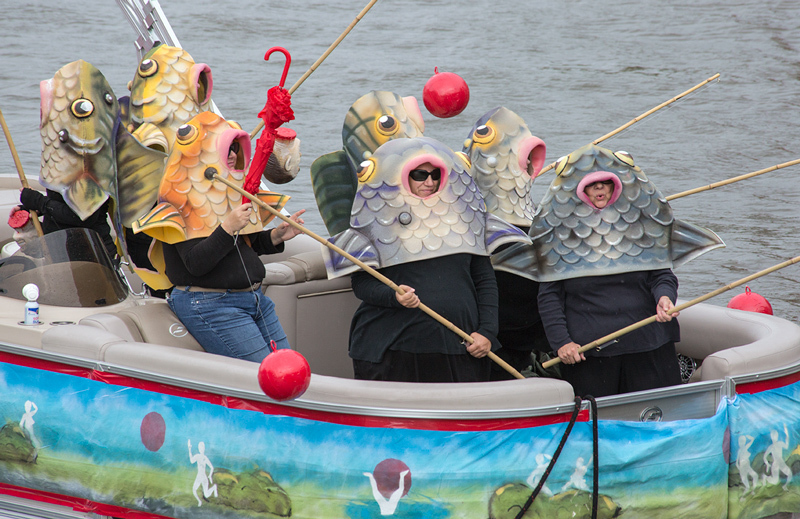 The parade is a celebration of the rivers and waterways that run through Milwaukee. Milwaukee Riverkeeper wants your help finding artists to participate. The art installation floats are a unique and special feature of the parade with the goal of creating something similar to the ever-popular Bosch Parade in Holland, which features floating artistic creations designed by professional artists and choreographers, sometimes including swimmers, acrobats, musicians, dancers and water sprayers. The art installation section of the parade gives artists a large canvas and performance space to bring ideas about water to the people of Milwaukee. 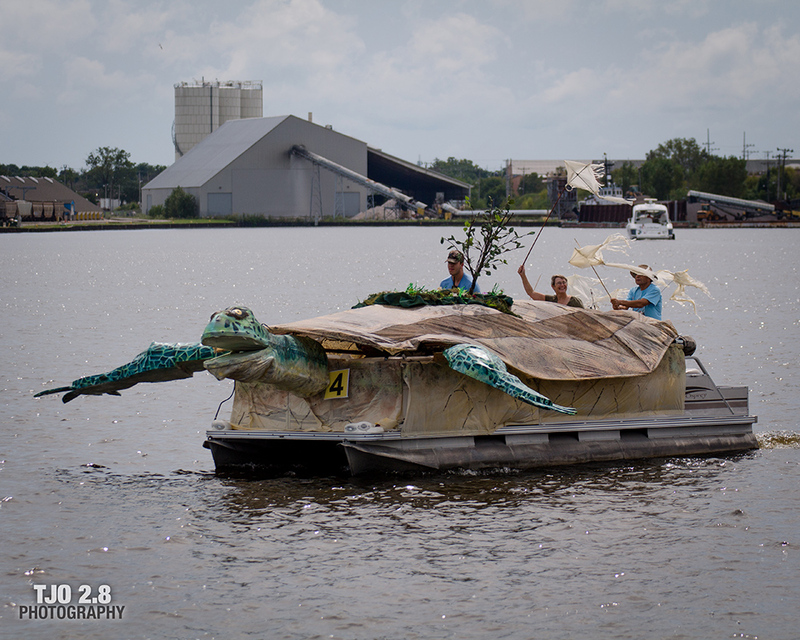 You can check out artist floats from 2017 and 2018 on Flickr. Artists working in all media are encouraged to apply. 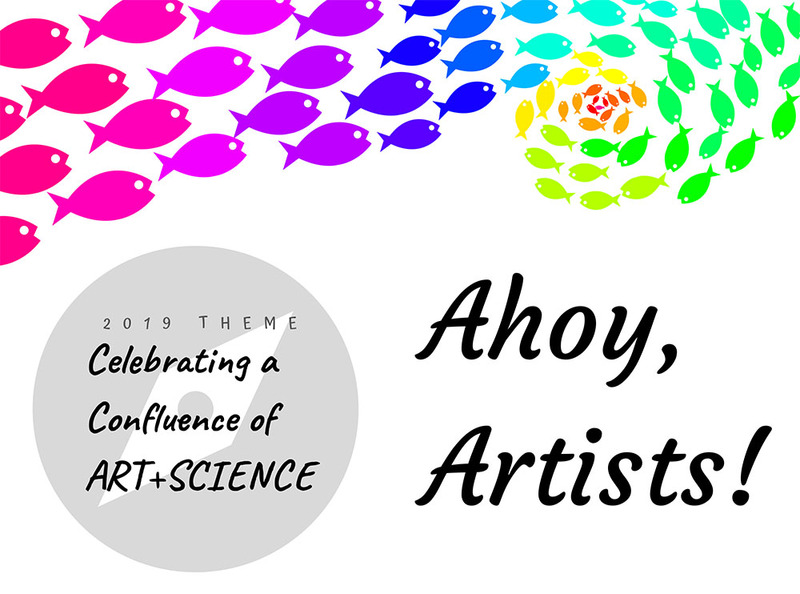 Selected artists will receive a $1000 stipend to build their parade float. Applications are due by May 27th! If you are not an artist yourself but know someone who may be interested in applying, please share this information. And save the date: Sunday, September 8th. You won’t want to miss the parade! 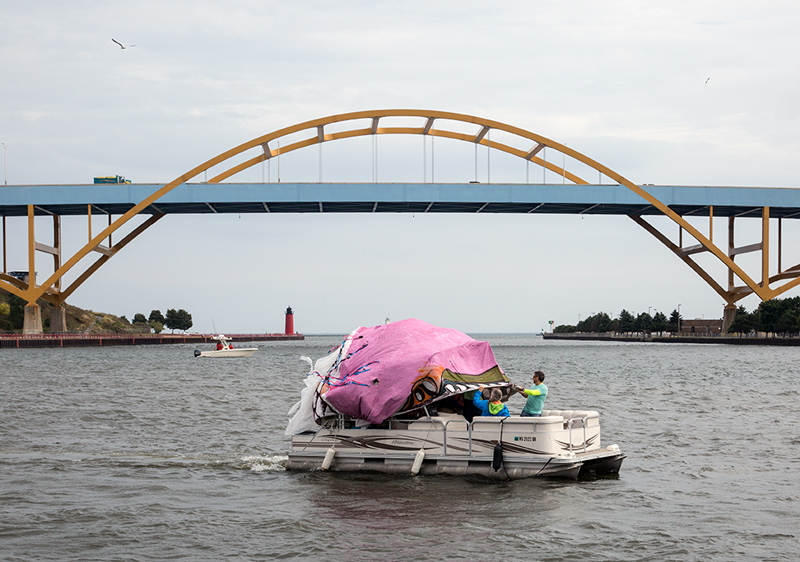 It is being conducted in conjunction with Harborfest, which runs from 11am – 4pm at the end of Greenfield Avenue outside the UWM School of Freshwater Sciences. If you have any questions please feel free to contact me: rose@milwaukeeriverkeeper.org. Milwaukee Riverkeeper is an environmental advocacy organization working to achieve swimmable, fishable rivers. We envision a future in which people from all walks of life can enjoy the healthy waterways of the Milwaukee River Basin. Rose Alvarez is the Cleanup and Event Coordinator at Milwaukee Riverkeeper. All images courtesy Milwaukee Riverkeeper except as noted. Milwaukee Riverkeeper is a project partner of A Wealth of Nature.